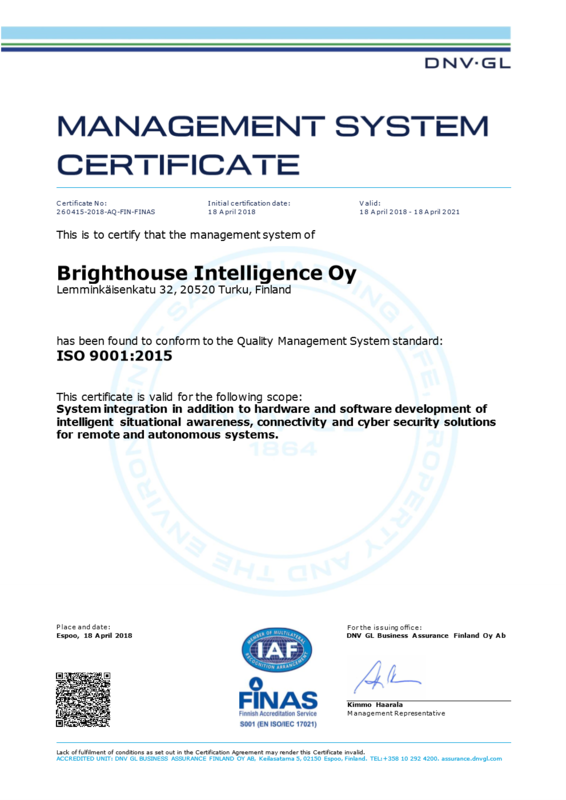 Brighthouse Intelligence is built on exceptional technological competence. We have highly talented, energetic software and hardware developers, architects, testers and security specialists. We use technology in thoughtful and innovative way to achieve the best possible results. The results we achieve are based on collaboration and teamwork. We encourage everyone to voice their opinions and suggest solutions. Brighthouse is not only a group of professional individuals, we are a team. Brighthouse was born in the middle of a big industrial change in Finland, seen in both telecommunication and maritime sectors. When mobile devices activities were scaling down mutually huge potential was seen in intelligent shipping. Brighthouse brings in to the maritime game more than 300 man years of experience learned during Nokia and Microsoft years to enable ambitious visions of tomorrow’s remote and autonomous ships and make them become reality. Our company’s key focus lays in marine environment, but various other applications are also under development. We started with 9 persons on board on January 2016 and by now our headcount is already over 20 persons consisting of HW, SW, system design and cyber security experts. We do close co-operation with Finnish universities in technology development and have all the time graduate students on top of our permanent headcount, bringing perfect mix of latest technology and enthusiasm into our company. Our team has extensive experience in undertaking complex product development projects. Our capabilities cover all aspects of the product life-cycle R&D, prototyping, development, testing, maintenance and support. We define the overall end-to-end system architecture spanning several technical domains of expertise including situational awareness, connectivity and cybersecurity. Our experienced team of hardware and software professionals leverage the full range of real-time situational awareness services. Our engineers have a cutting-edge knowledge of the novel technologies in the field of situational awareness. We design and deliver reliable and customized solutions that address the most demanding requirements and the latest industry standards. We also aim high in user friendliness, and our solutions are easy to use. Our highly skilled and ambitious team will deliver your ideal situational awareness solution! Please, contact Mika Tolvanen, tel. +358 50 556 8310, mika.tolvanen(at)brighthouse.fi. Our team takes pride in wireless and wired connectivity capabilities. Our engineering team has an extensive knowledge and decades of experience in complex and diverse connectivity technologies. With our thorough, in-depth knowledge and strong service mindset, we deliver you secure and high-quality connectivity solutions. 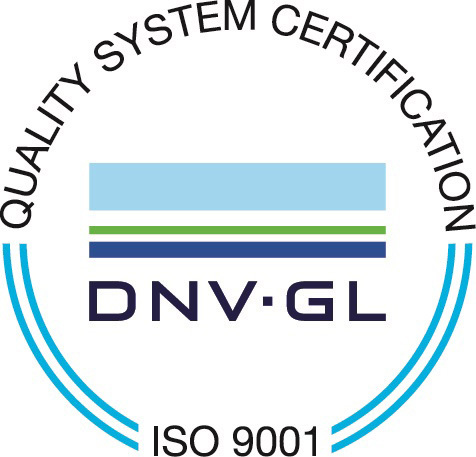 We also provide field testing and coverage analysis (including offshore) and EMC design and consulting services. For field testing and coverage analysis we have developed unique testing methods that make testing faster, easier, and more cost-effective. With leading-edge threat intelligence and the latest knowledge of laws and best practices, we provide you the best-in-class cyber security services. BHI team has highly skilled and certified information system security professionals (CISSP), who have more than two decades of experience in cyber security. Whether assessing risk, investigating vulnerabilities, testing for threats, or designing security architecture, we have all the capabilities needed for your information security and assurance.